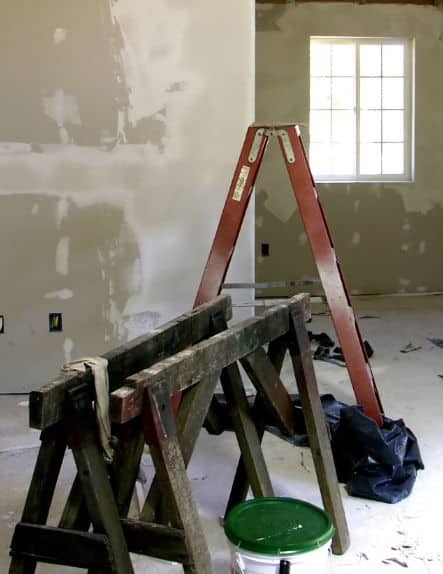 Shula General Contractors offers a variety of construction and contracting services for every hopeful and current homeowner in the Pittsburgh East area. 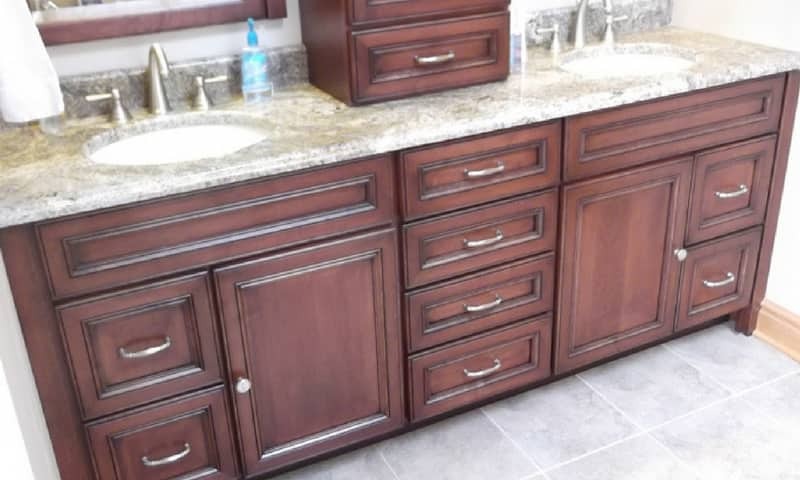 Here is a sampling of the services Shula General Contractors can provide for your home. Need a place to unwind from the day’s hectic pace? What about a mini spa in your own home! 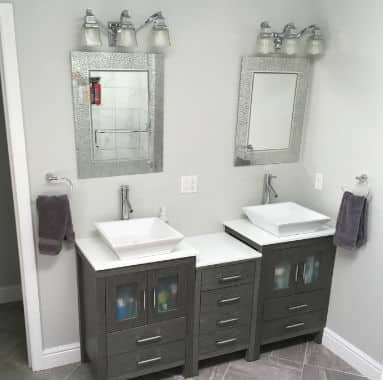 Update and increase your home’s value by remodeling an existing or building an additional bath and relax! Nothing adds more to the appeal, comfort, and value of your home than a beautiful, yet functional kitchen. 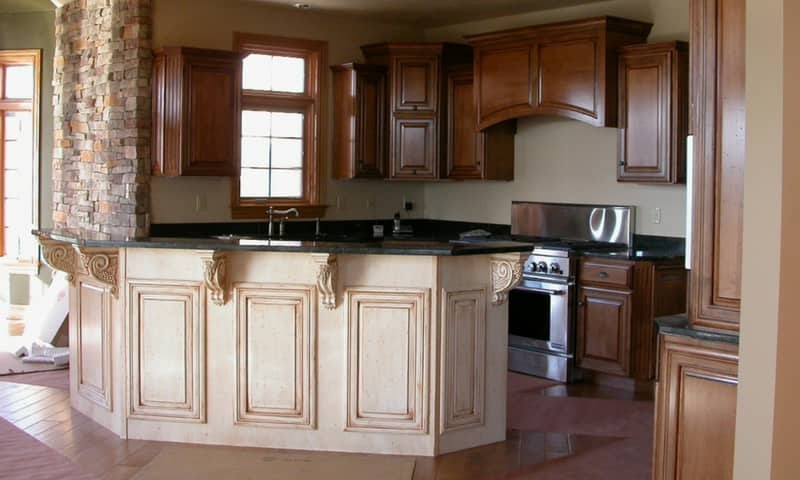 Give us a call to discuss a kitchen remodel that you will love to live in. Does a musty smell greet you when you enter your home? We can fix that! 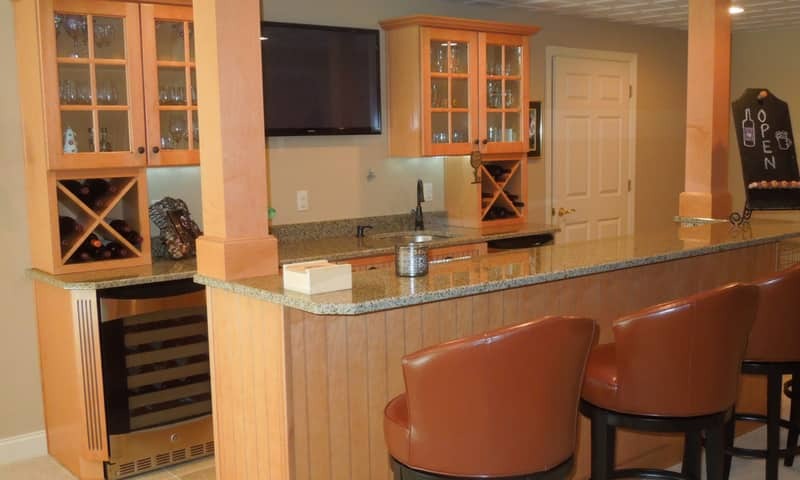 Make your basement an asset by taking care of water issues and gaining living space with a remodeling project. 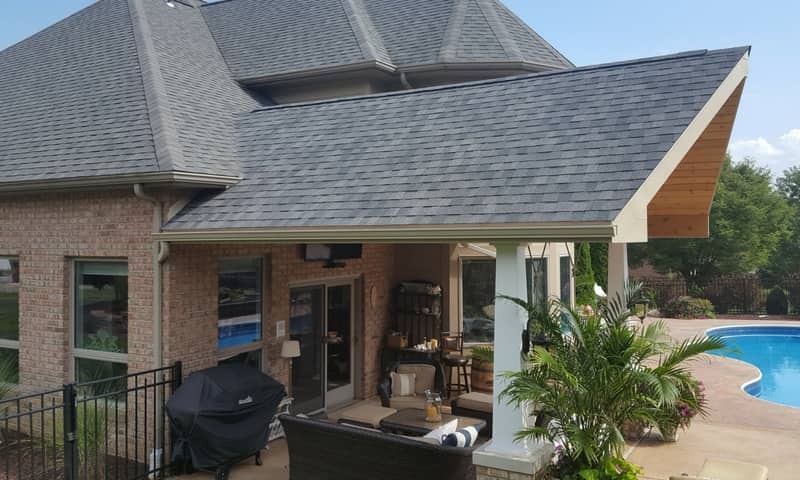 Deck installation and repair, roofing/gutters, siding, window replacement, porch additions and remodels are just a few areas of our expertise. Do you have a lot or are you still searching? 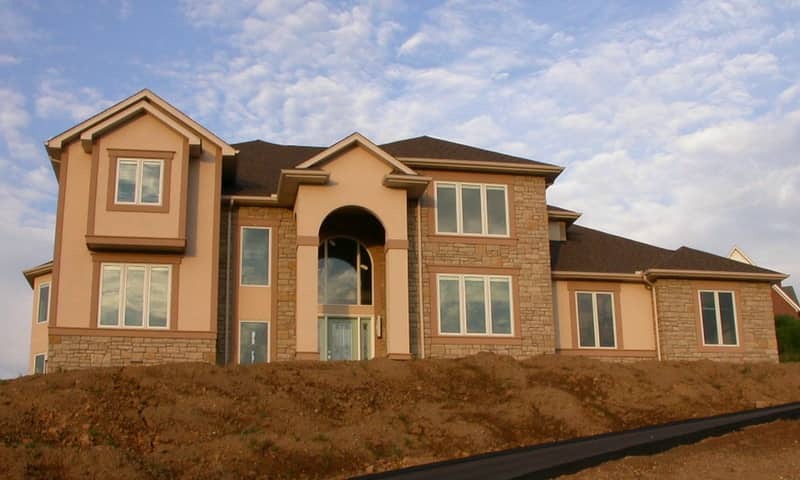 Our Augusta plan in Penn Township offers a lovely country setting close to Rt. 22. 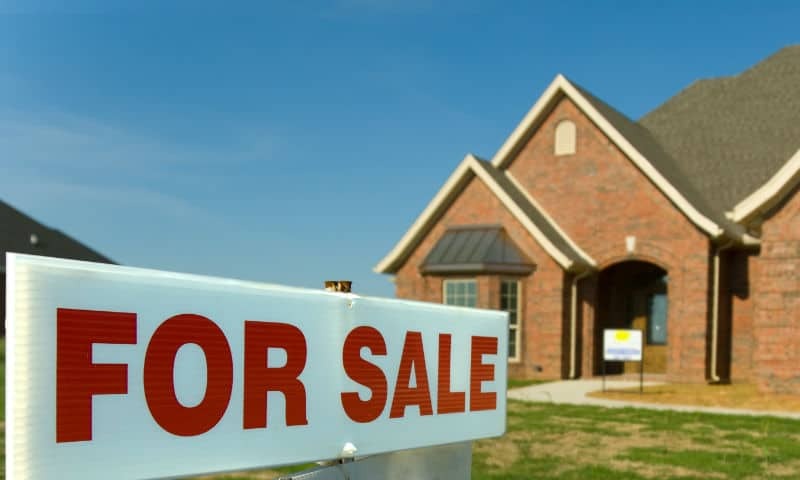 Whether on your property or ours, Shula General Contractors will walk you through the entire custom home building process. Not sure where to begin or how municipalities’ regulations may affect your project? 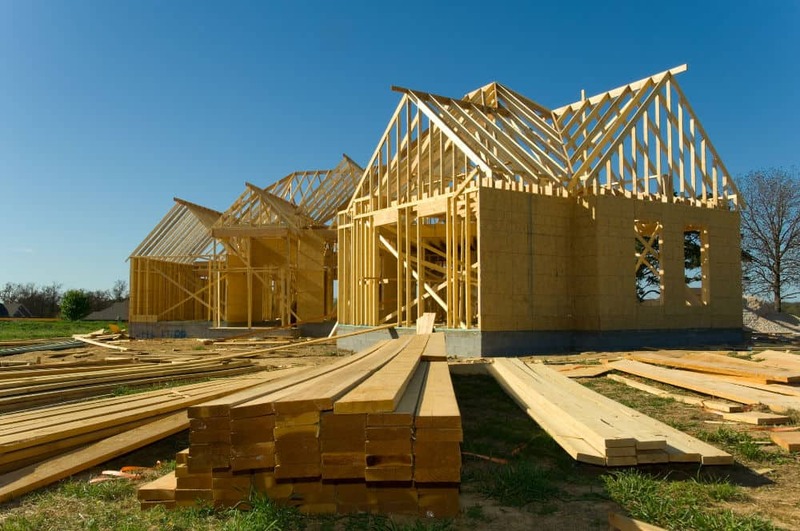 We can help with the beginning stages to ensure the bases are thoroughly covered for your renovation, remodel, or new construction project.